Steve is one of Australia’s most experienced employment and recruitment services executives with more than 28 years of experience working across Australia, New Zealand, Singapore, India, Hong Kong and China. 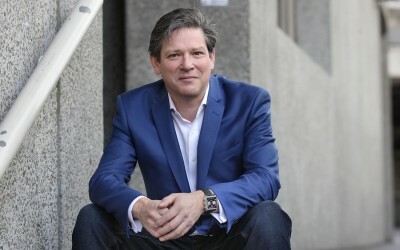 Most recently, Steve was the Asia Pacific Director for Public and Social Affairs at Randstad. This role combined high level client engagement, government liaison as well as leading Randstad’s thought leadership and CSR programs. Steve developed and launched Randstad’s Shaping Young Futures program which was designed to help young job seekers develop their job search skills and secure employment with Randstad clients. Steve is a life member and former President and Board Chairman of the Recruitment and Consulting Services Association of Australia and New Zealand (RCSA). He is also a former Board Member of the World Employment Federation and is a member of the Australian Futures Foundation.